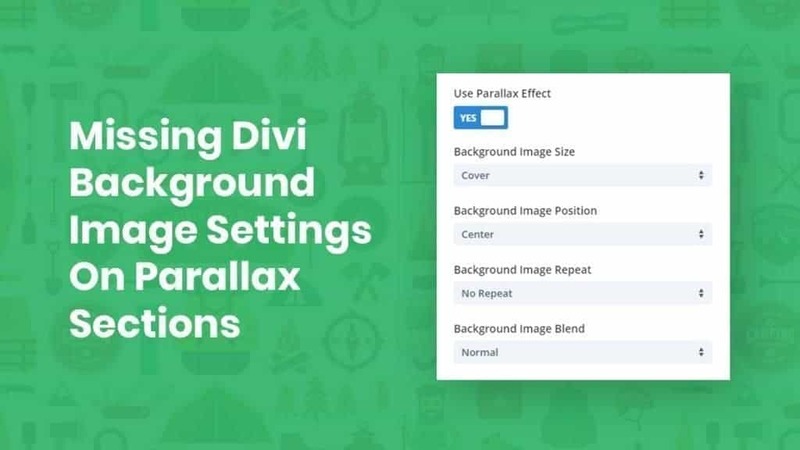 Every wonder why the Divi section background settings disappear when you turn on parallax? Here's something to help. One of Div’s quirks is the section background image settings. They provide lots of options for the background image except when parallax effect is turned on, at which point the settings are not available. How to get these back? CSS to the rescue. I can’t make the settings appear in Divi, but I can provide you with the CSS classes for each one. 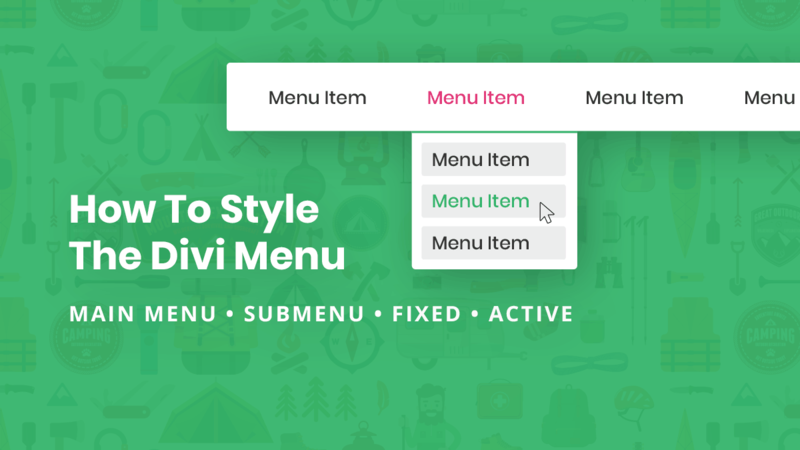 Remember, the Divi Builder is simply taking these same CSS properties and making them available in a builder context, so none of this is new or innovative — we are just filling back in the gaps. When you have a background image, you wouldn’t want to cover it completely with a color, so I’ll show you using a semi-transparent black overlay. Feel free to adjust this to any other color, but this will work most of the time. This is an optional upgrade from the background color, but if you are using gradients on other sections of your site, you may want to use one on your parallax sections. Again, feel free to adjust this to any other colors. You can use this gradient generator tool here to do that. In this example, we left the image on “Cover” and most of this will be fine. There are some times you would want to play around with the other settings, especially when combined with other settings like repeat in the example below with the background pattern. Most of the time the default center image position will be fine. 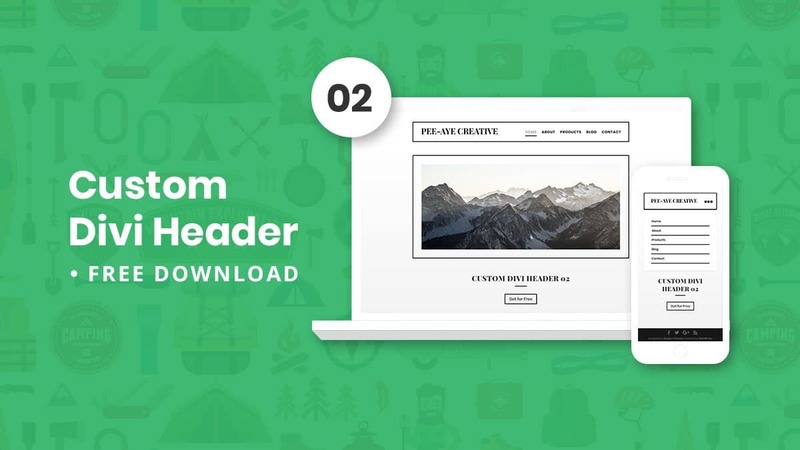 However, depending on how the image is cropped or how the subject is positioned in the photo, you may want to move the image up, down left, right, or a combination of those. Here is a list of the standard CSS background position options that are found in non-parallax Divi background image settings. I often use the background image repeat option to create a background pattern. Just use a small, seamless pattern and set it as the background image and then use repeat to make the pattern fill the section background. This setting is familiar to Photoshop users. Basically, the background blend makes the background image blend with the background color. 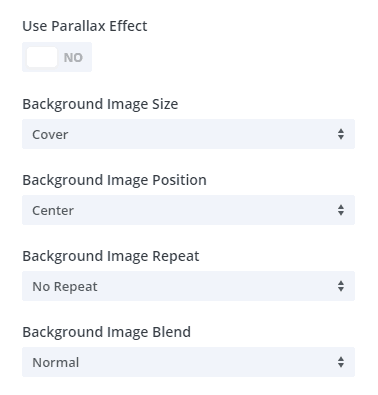 Here is a list of the standard CSS blend mode options that are found in non-parallax Divi background image settings. The CSS snippets I gave are to be used a starting point. Most of them will need to be edited to meet your needs. The items you would edit are listed in bullet points for each one. Go to the “Advanced” tab. Be sure to ad one space (do not use commas) and add the class above for whichever setting you want to adjust. Which one helped you the most? Please share in the comments below. If you find value in this type of post, please subscribe because we have tons of tutorials in progress to be posted!